The carrier fabrics impress with their unique combination of strength and softness. The exclusive finish of the Fidella products gives the wearer the feeling of fusing with the carrier: as if it were a second skin. 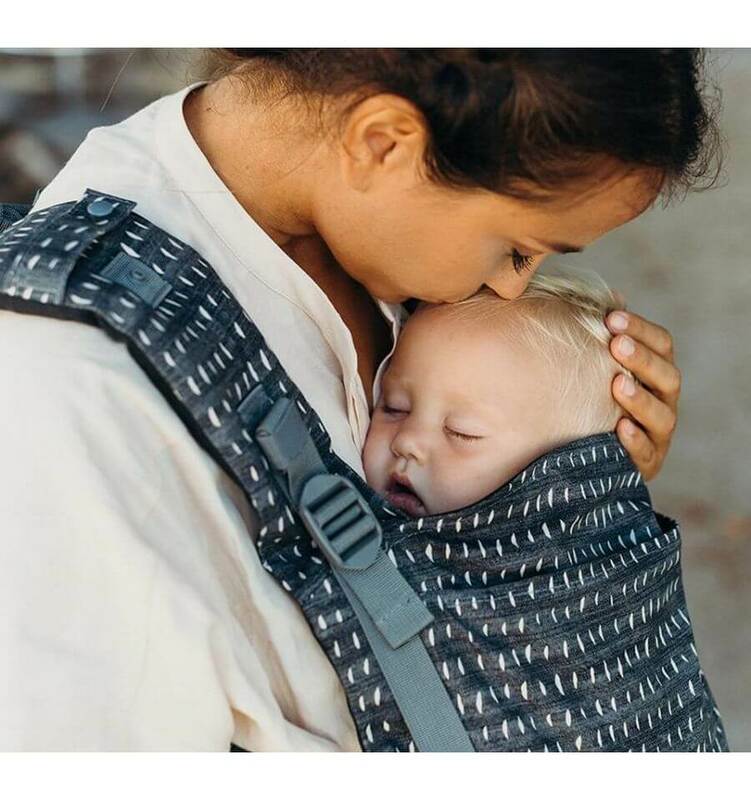 The baby carriers give you the freedom to enjoy life together with your children, discover the world and live exactly as you like. The exclusive cuts adapt perfectly to parents, babies and small children. Innovative details such as foldable and padded straps not only relieve the back, but also ensure unmistakable carrying comfort. Various setting options ensure that you can customize your Fidella exactly to size. All the carriers allow a variety of carrying styles and finishes: on the stomach, hips or back. Whether you want to try something new depending on the situation, preference or simply out of pleasure, Fidella products allow a variety of carrier variations. And this without the carriers having to be readjusted or even converted. 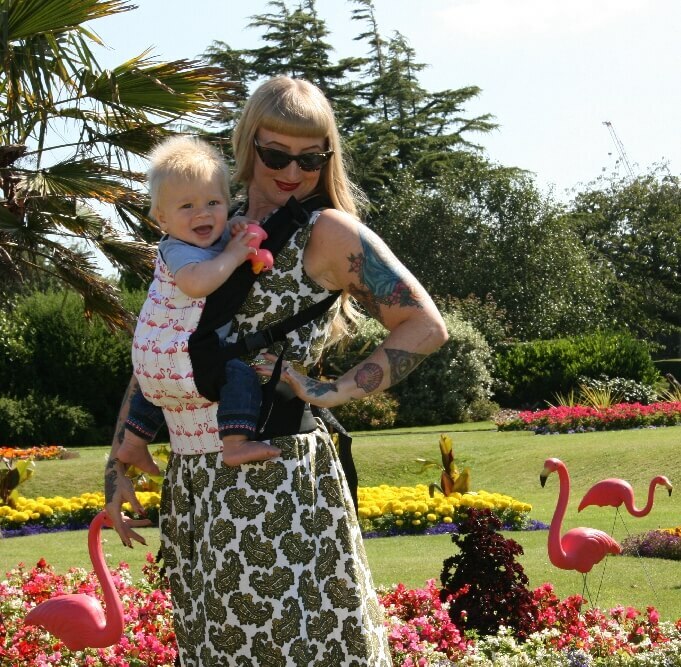 Fidella becomes a faithful companion during your carrying time, because all the carriers are available in for babies and toddlers. Fidella designs underline the personality of its wearer just like a garment. Whether fashionable, urban or classic, Fidella has the right design. Fidella Fly Tai is een Mei Tai draagzak die, om verschillende stijlen te verwezenlijken, wordt vastgemaakt door de uiteinden van de twee banden. De Fly Tai kan gemakkelijk om en af worden gedaan en kan individueel worden aangepast aan de grootte van je baby. De Mei Tai draagzak groeit met je kindje mee en past altijd perfect. Fidella Fusion is een wrap conversion draagzak met gespen die snel en gemakkelijk kunnen worden vastgemaakt. Het is gemaakt van het originele zachte Fidella draagdoekstof zodat het zowel voor de baby als de ouders comfortabel is.